Sell your products anytime and anyplace. Online shopping has exploded over the past few years, and as consumers get more savvy, they expect lightning-fast service with even faster shipping. Our eCommerce marketing campaigns and technology solutions offer an easy-to-use shopping experience to your customers while using techniques for presenting your products and services that generate more revenue. Google Shopping allows you to reach the shoppers who are searching for your type of product. Best of all, we make sure your customers have access to your business 24/7. BlueStar has done national shopping campaigns using a strategy of Google Merchant Center , Google Adwords and the Google Display Network. We have a number of clients we are working selling a variety of products. Products within industrial and consumer niches perform the best. 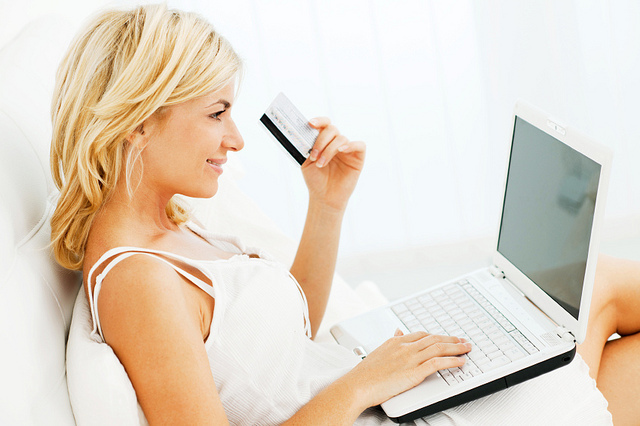 Call us about your online shopping interests and we will discuss a strategy for your company. BlueStar Group is a Seattle area online marketing company. We create affordable online marketing campaigns and Search Engine Marketing (SEM) promotions for businesses that drive new, local customers and leads to your business.